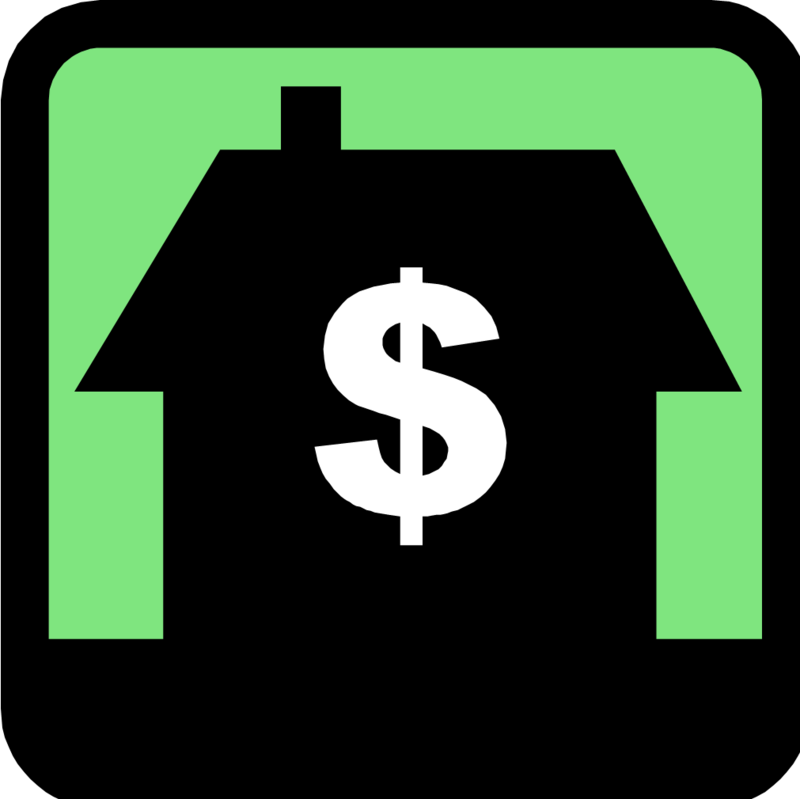 Energy audits can save buyers thousands of dollars in future operating costs. One real estate broker says they help sell houses — even raise prices — rather than wrecking deals. WASHINGTON — It may be the best-kept secret in residential real estate: For a couple of hundred dollars, a potential buyer bidding on an existing house can ask for a formal energy audit along with the standard inspection clause. That audit, in turn, can save the buyer thousands of dollars in future operating costs and pinpoint the specific features of the house that need correction to improve efficiency. It might also be a tipoff to a sobering reality: This house is an energy guzzler. Either the asking price comes down, the seller fixes the problems or I walk. Though energy audits have been available to consumers for years — the best known is the Home Energy Rating System — virtually nobody in the real estate field promotes them to buyers. Of the 120,000 HERS audits completed last year in the country, according to experts, just 12,000 were done on existing houses — a trivial number in a market with 4.5 million resales. The rest were performed on newly built homes. Since energy costs rank high on the list of ongoing expenses for many homeowners, and multiple studies have demonstrated that energy-efficiency renovations more than pay for themselves in utilities savings, why aren't more audits performed? In an era of $4-a-gallon gas and autos that are marketed on the basis of their low fuel consumption, shouldn't buyers know about the operating costs of the houses they are bidding on? Shouldn't energy audit contingency clauses in purchase contracts be as commonplace as home inspection clauses? Realty agents who primarily list houses and represent sellers say buyers almost never ask for them. Nor do sellers, who prefer to avoid giving purchasers ammunition to make costly demands for repairs before closing. Even real estate agents who carry the "EcoBroker" green designation don't necessarily push the subject. Frances Vernon, an EcoBroker with Dilbeck Real Estate Real Living in La Cañada Flintridge, said that she's "never been asked by a buyer or seller" to order a HERS energy audit on a house. "It's just not done here. It's not a pressing issue." June Gardner, an EcoBroker with the Evers & Co. realty firm in Washington, D.C, says "it's not on people's minds really. They're much more worried about mold or radon and lead paint" — the sort of defects that standard home inspections turn up. Of four EcoBroker designees randomly selected for interviews around the country, only one said he regularly recommends energy audits to both sellers and purchasers, and finds that they help sell houses — even raise prices — rather than wrecking deals. Leland DiMeco, owner and principal broker of Boston Green Realty, said although not all clients opt for an energy audit, "I do bring it to the table" with everyone. "It just makes sense. Most buyers want to feel comfortable that they've done their due diligence and know what they're getting." Even sellers are warming to the idea. DiMeco recently made the energy audit pitch to a seller of an 87-year-old New England colonial that had significant energy leakage and efficiency problems. The seller agreed to do a HERS audit, then spent money putting spray cellulose insulation in the attic, replacing the leakiest windows, upgrading interior lighting and replacing some low-efficiency appliances. The result: Shoppers loved seeing the energy audit, the upgrades and the seller's full disclosures. The house sold six days after listing for $50,000 more than nearby, energy-wasting comparable homes. Doing the HERS audit "turned out to be a great marketing benefit for the sellers," said DiMeco, even though they needed some convincing upfront. Steve Baden, executive director of the Residential Energy Services Network, the organization that trains and certifies inspectors conducting HERS audits, says that although the "adoption rate" on existing homes "has been low," builders of new homes have been enthusiastic. Forty percent of homes constructed in the country now get HERS audits and scores, he said. About 4,000 auditors are certified to conduct HERS studies. They can be found, along with information on contractors to do energy-efficiency improvements, at http://www.RESNET.us. Equally important to home buyers, said Baden: RESNET has negotiated agreements with two of the largest home inspection networks to begin offering lower-cost energy-efficiency surveys and performance audits as add-ons to standard inspections. Once this becomes commonplace, there may be little need for separate contract contingencies for an energy audit: Energy efficiency will just be part of the package.